Making sure that the content of your website is search engine optimized is very important. Websites or blogs with SEO (Search Engine Optimization) friendly content tend to rank higher in search results. Higher rankings translate to more significant social engagement and better business, especially if you’re running an online store. Nonetheless, if your website doesn’t rank on the first page of results, then very few people are likely to interact with your site. Creating SEO-responsive content is not a straightforward task. However, that doesn’t mean that it is impossible. Well, here are some excellent tips that will guide you through creating exciting and relevant content for your website. This is always the most vital step when generating content for your website. For starters, this may seem a little bit challenging. Nonetheless, there are tools, both paid and free, that can help you through the keyword research process. Once you’ve got your keywords, you use them in the body text, header, tags, and titles of your website content. 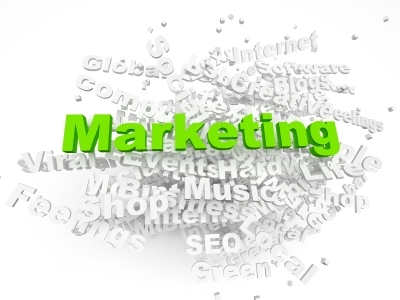 Headings and subtitles play a significant role in search engine optimization. For example, an article with headings and captions is very easy to read. Additionally, readers can easily glide through your articles to their topics of interest without too much struggle. Another essential factor is that making use of headings and subtitles boosts keyword saturation. If you’re just getting started, recruiting the services of a digital marketing agency can help you create more search engine-friendly content. Whether you’re doing product reviews or health and fitness writeups, one thing you want to do is to gain the trust of your visitors. 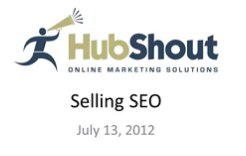 One way of achieving that is by adding links to other reputable sites to boost the legitimacy of your content. Moreover, citing credible sources within your website is also a handy way of boosting your website’s credibility. Using rich images makes your content and website, as a whole, more appealing to the visitor’s eyes. Visitors will likely spend more time on your site, and even make purchases, if you have sharp and crystal-clear images. It is essential that you optimize the images found on your site by adding relevant alt tags. What’s more, use pictures of smaller sizes without compromising on quality that will load faster. People are always on the lookout for information that is easily readable, entertaining, and that they can understand easily. 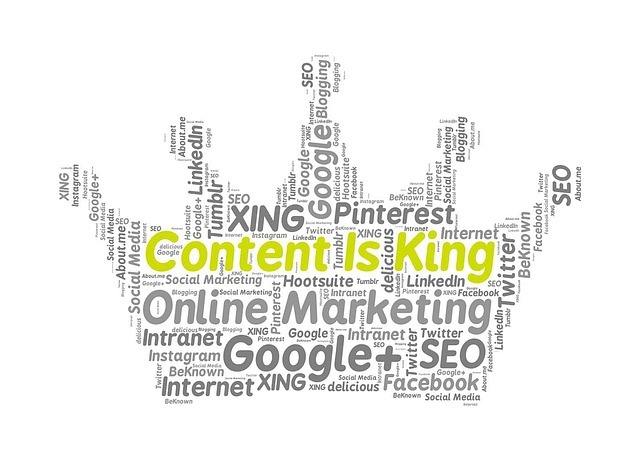 Besides that, search engines rank relevant and quality content higher. To achieve this, ensure you carry out in-depth research on your topics before writing. Additionally, edit your work to get rid of grammatical errors before publishing. Your website visitors will want to share the content from your sites with their friends, family or colleagues at work. 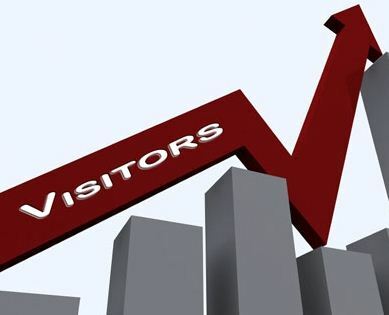 This will translate to more engagements which will boost your website rankings. Add social media buttons to your website so that users can share the information with just a click.